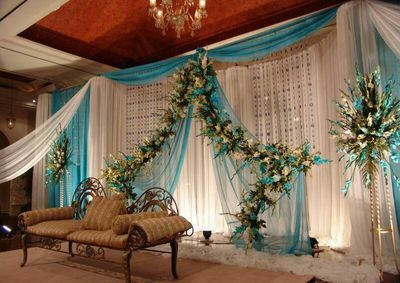 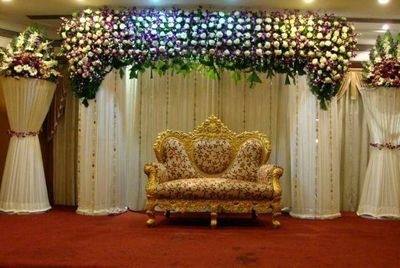 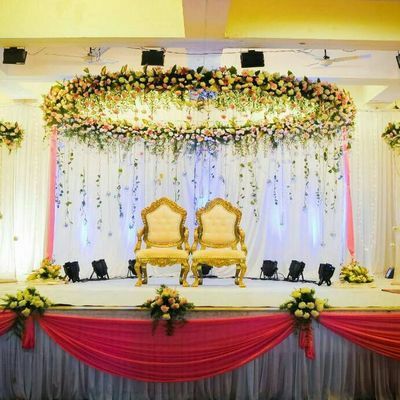 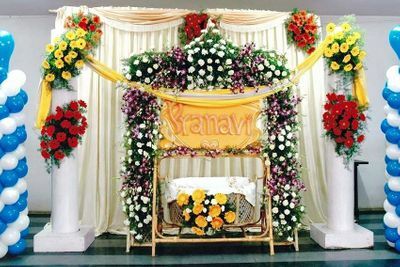 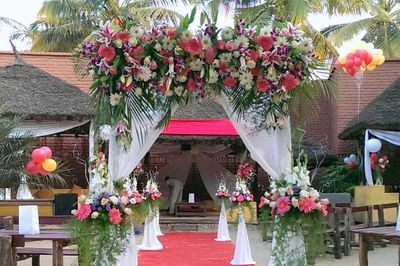 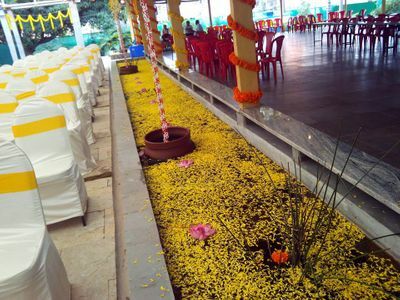 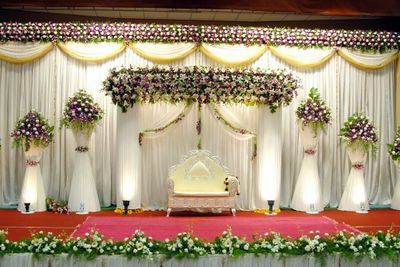 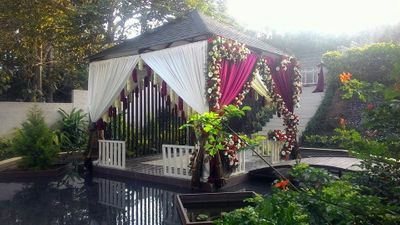 Search wedding decorators for all your special events in Bangalore. 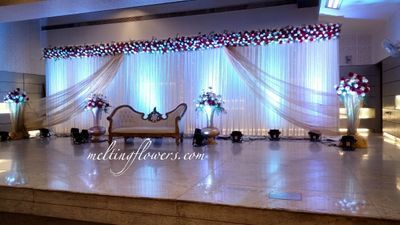 See detailed photos , filter by reviews & prices. 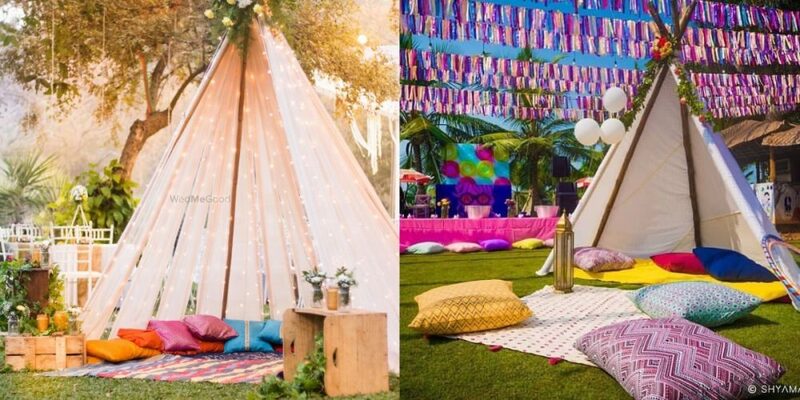 #Trending: TeePee Tents As Decor! 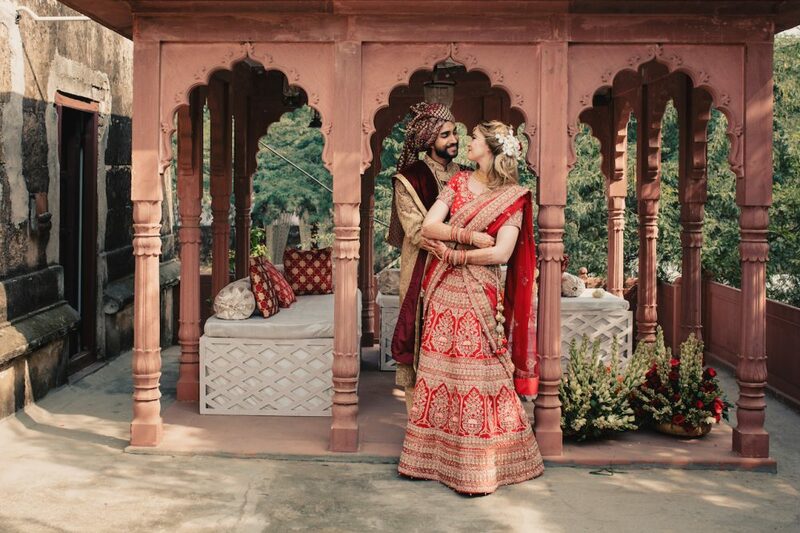 #FirstPerson: We Planned Our Wedding Entirely Over Whatsapp In 3 Months! 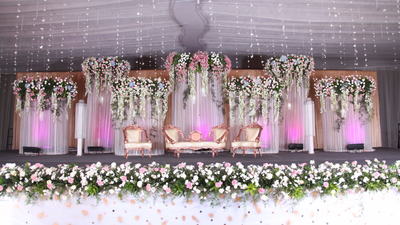 Having a wedding in Bangalore and going mad finding the perfect wedding decorator? 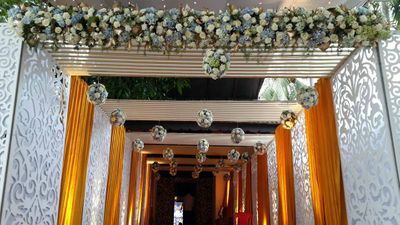 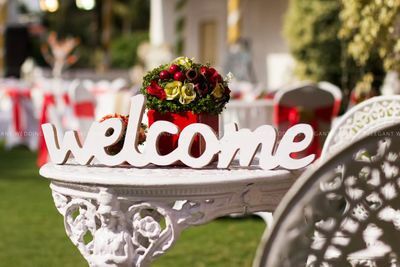 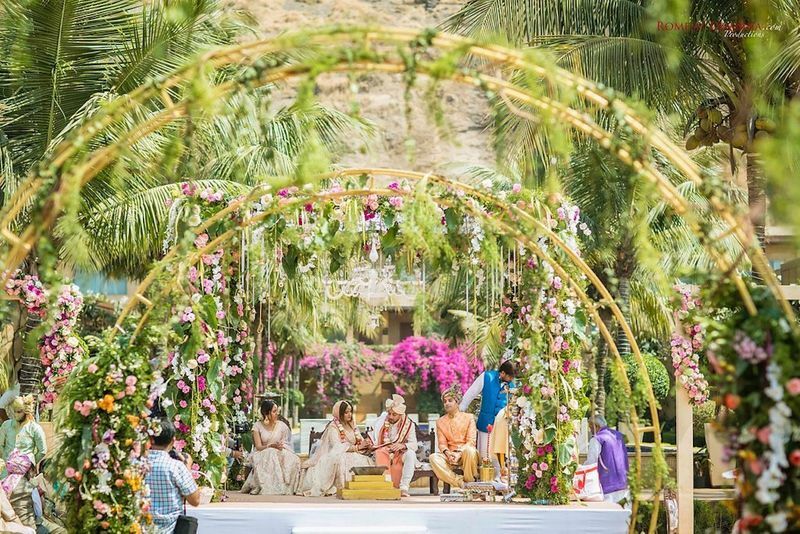 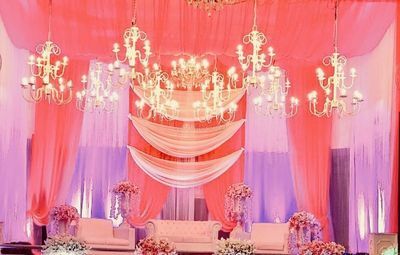 Now you can simply browse through all the top wedding decorators, read their reviews, see their ratings from past clients and also browse through all the weddings they have done earlier to sense the style. 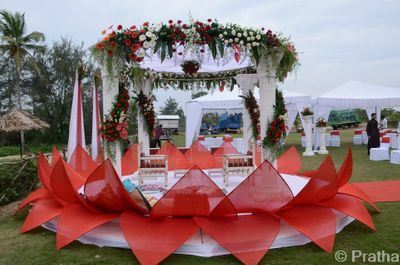 Right from vendors who do wedding bouquets to tent houses, all vendors are available a click away! 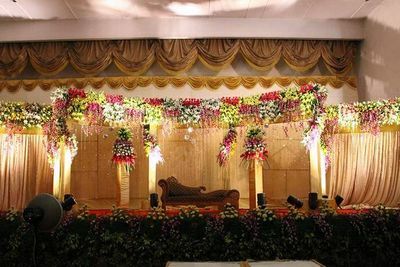 You can also filter by the city and budget to shortlist your wedding decorator in Bangalore for customized decorations as per your choice.